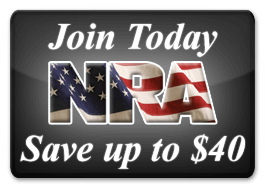 The best policy for keeping your gun clean and taking good care of it is to clean it after every single usage. 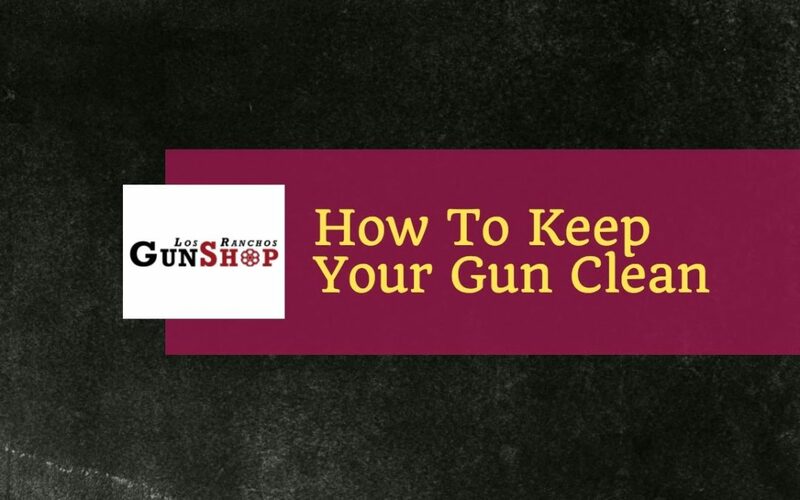 If you really want to be sure that your gun functions properly every time, your best bet is to clean it before you put it away. To be really thorough, you should break down the gun so that most of the parts can receive some attention. Always check your owner’s manual to learn how far to strip your gun and for special cleaning instructions. If you’re short on time, you can get away with taking back the slide and giving the barrel a good cleaning, preferably with a product that we sell called ‘QMAXX.’ We like to recommend this product because it cleans, lubricates, and preserves your gun, and that’s what you should always be looking for at cleaning time. If you have any questions about Albuquerque gun cleaning or about your gun, the ammo that should be used for it, or even how best to operate the gun, please contact us online or come into our Albuquerque shop. We have certified armorers and gunsmiths on the premises who can answer all your questions and help you find anything you need in the store, whether it be guns, ammo, accessories, powder or knives. 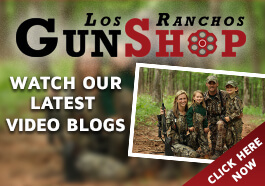 We promise you’ll enjoy your visit in our friendly, fully equipped gun shop, where gun safety is our #1 priority. DON'T ASK FOR YOUR RIGHTS!